"'Love the Lord your God with all your heart and with all your soul and with all your mind and with all your strength.' The second is this: 'Love your neighbor as yourself.' There is no commandment greater than these." Thoughtful questions will also help you examine your heart and life and move you to open yourself to God's transforming work. 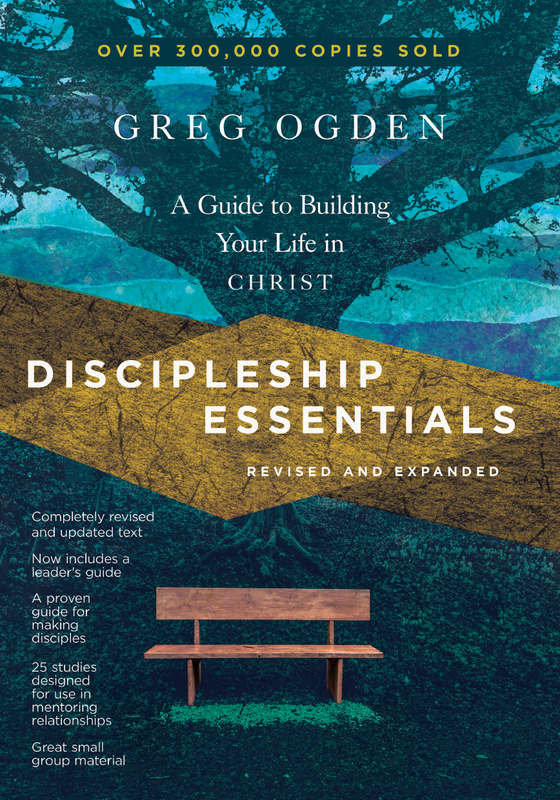 "In The Essential Commandment, Greg Ogden has once again taken the complex subject of Christian discipleship and made it truly understandable and personally applicable. After reading this book, you will wonder why more authors have not made the Great Commandment of Jesus their central focus. 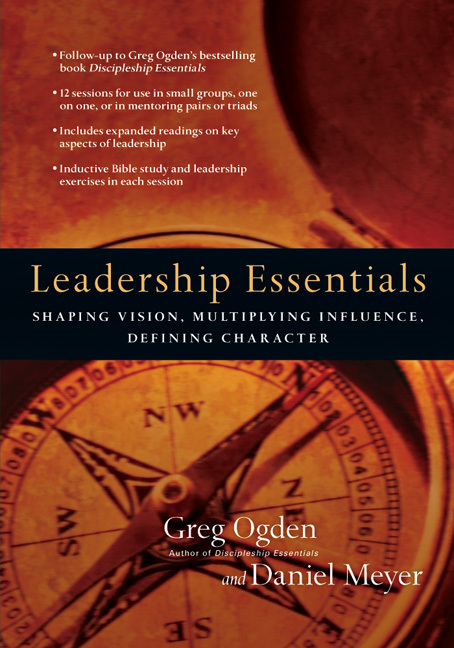 More importantly, you will be grateful that Ogden has, and that he's given you another essential tool for finding your way and helping others into the deeper life of Christ." 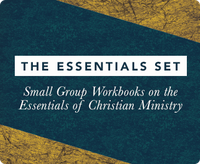 "The Essential Commandment could be a great resource for the development of a church mission. I foresee immense usefulness in the encouragement of outreach to communities with which all churches are surrounded." Introduction: Jesus Believes It Is Possible! . 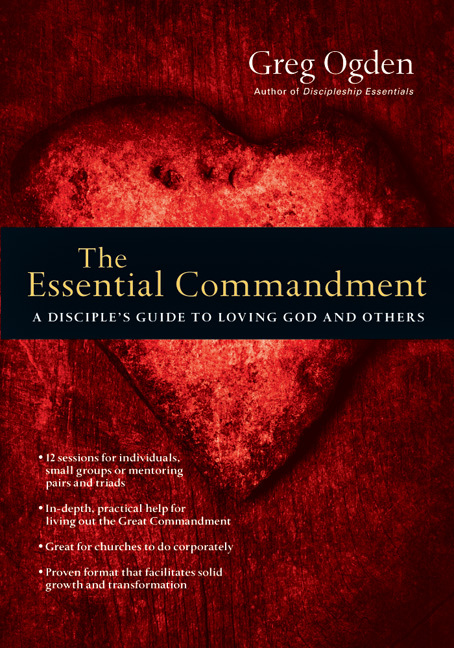 Appendix A: How Are We to Understand the Essential Commandment? 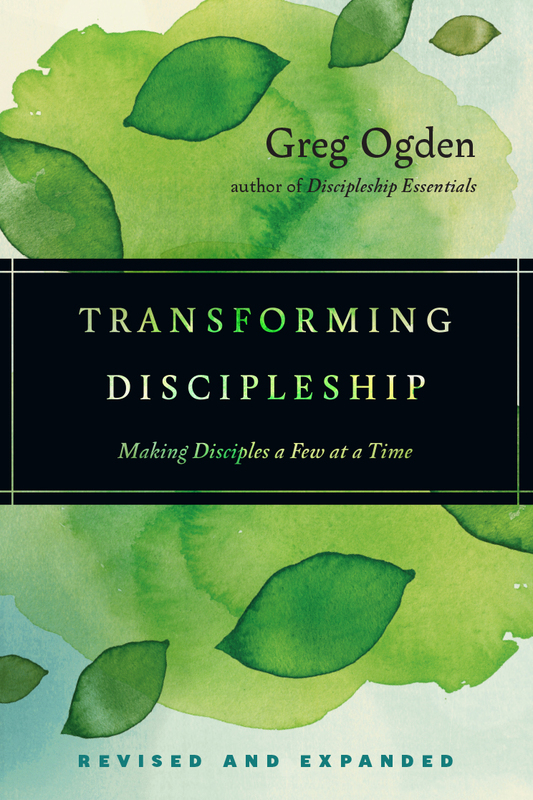 Greg Ogden (DMin, Fuller Theological Seminary) lives out his passion of speaking, teaching, and writing about the disciple-making mission of the church after spending twenty-four years in pastoral ministry. 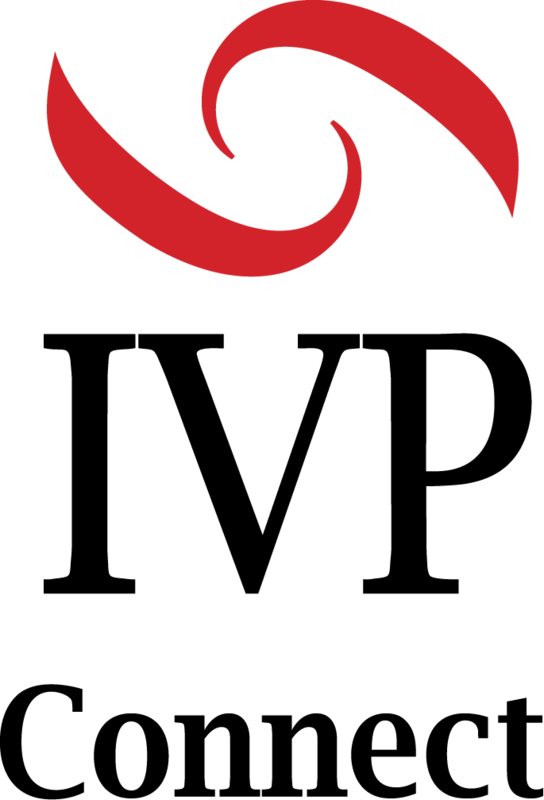 Most recently Greg served as executive pastor of discipleship at Christ Church of Oak Brook in the Chicago western suburbs. 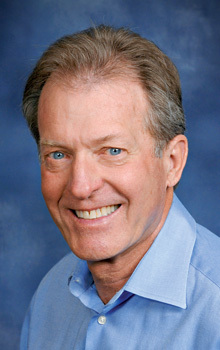 From 1998-2002, Greg held the position of director of the Doctor of Ministry program at Fuller Theological Seminary and associate professor of lay equipping and discipleship. 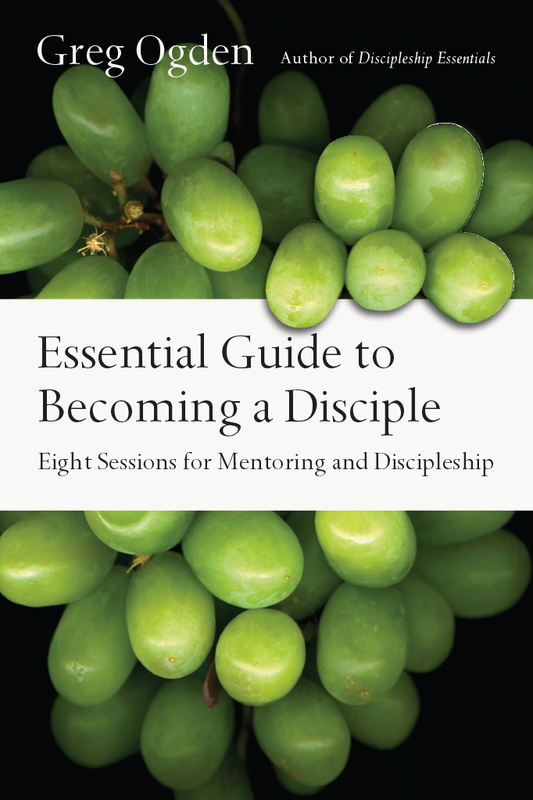 Greg is the author of several books such as Unfinished Business, Discipleship Essentials, Transforming Discipleship, Leadership Essentials(with coauthor Daniel Meyer), and The Essential Commandment. 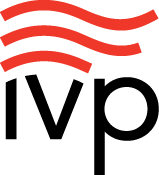 He is a partner in the Global Discipleship Initiative (GDI), which trains, coaches, and inspires pastors and Christian leaders to establish indigenous, multiplying, disciplemaking networks, both nationally and internationally. Greg and his wife, Lily, have been married more than forty-five years and have one adult daughter and two grandchildren.